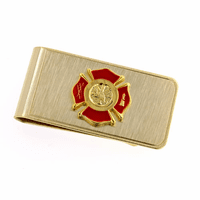 If you are a member of a Masonic lodge, or are looking for the perfect gift for a brother Mason, our Masonic money clip is both sophisticated and representative of who you are. 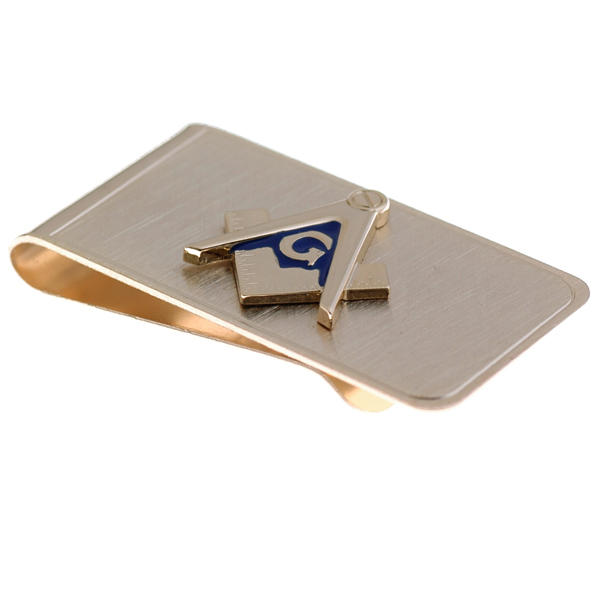 The brushed brass clip is embellished with a raised Freemason emblem featuring the square and compass. It is accented with royal blue enamel to highlight the capital G in the center. 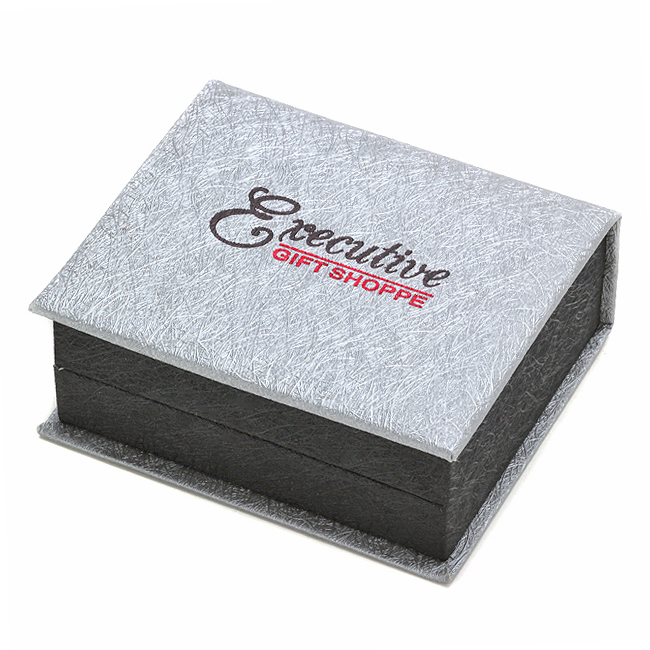 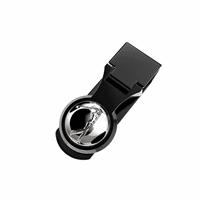 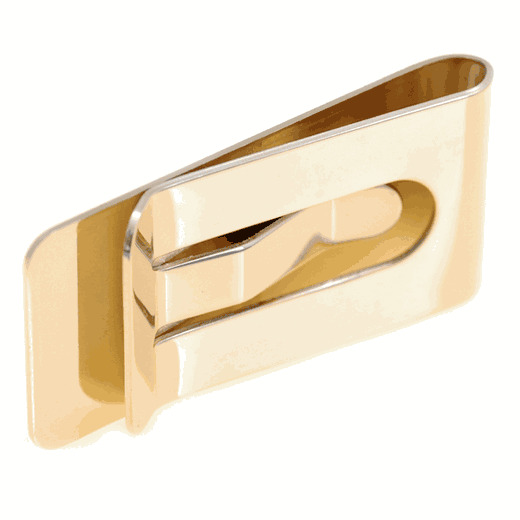 The money clip is a French-fold style, and allows you to secure up to 20 folded bills with ease. Merchant Response:We're so sorry for any confusion, to enter engraving you'll just need to check the Personalize It box on the item page, before adding it to the shopping cart.